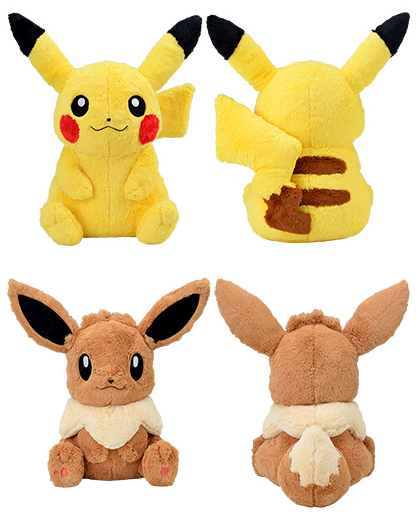 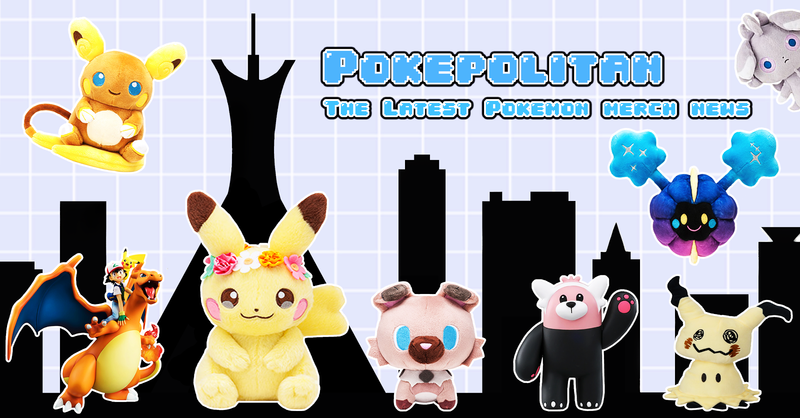 Extra fuzzy and near life-size plushies of Pikachu and Eevee are coming soon! 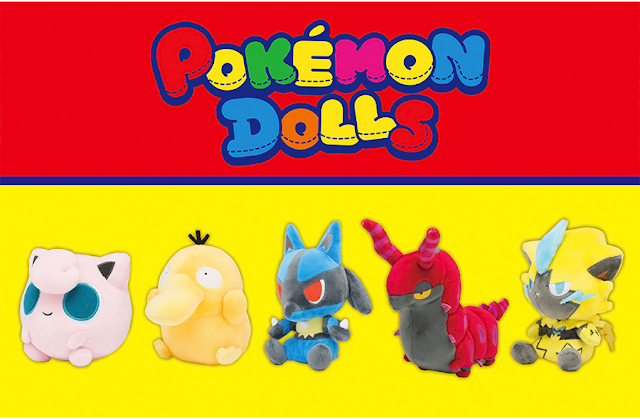 They will be sold in Pokemon Center stores starting on April 25th, 2018. 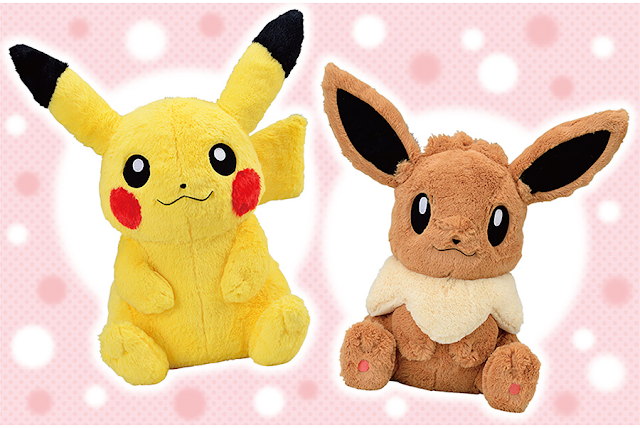 Plushies are 4,500 yen each.